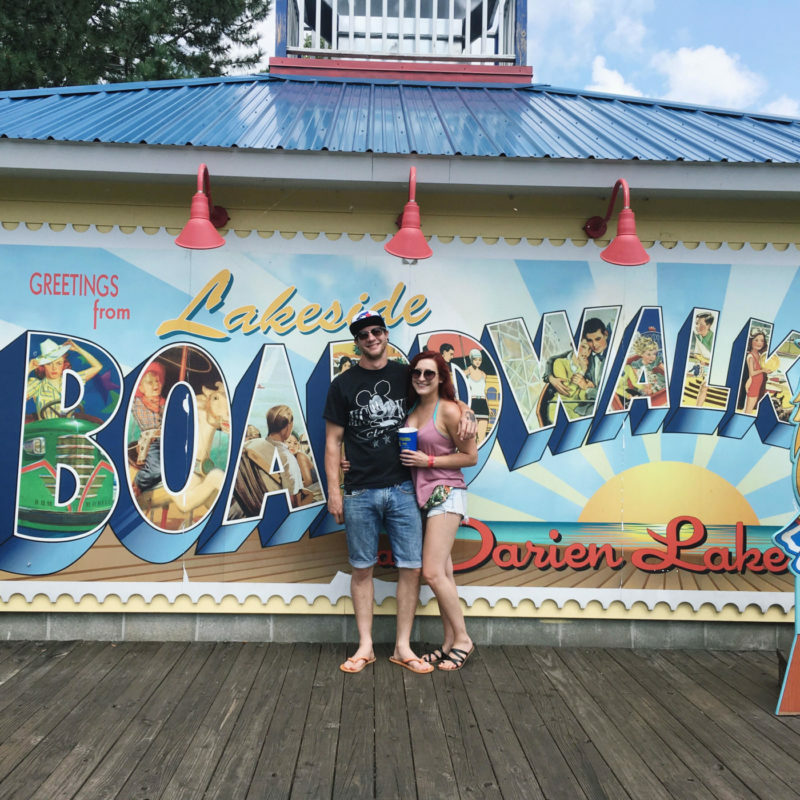 Last weekend I set out on an adventure with my friend Jenelle (check out her recap here) and the guys (who, thank god, are more than happy to take pictures for us when it means they get to do something fun) for a weekend of “camping” and amusement park fun. The destination? Darien Lake, a theme park and campground located just outside of Buffalo. This park holds a lot of memories and nostalgia for me. From the time I was about 5 until I was 19, my parents rounded my brothers and I up every summer for a few days where we could enjoy the rides and my parents could have a good time. We were often accompanied by other friends or family members, which meant a good time was always had. This year, we decided to give Darien Lake another try. It’s been about ten years since my last visit, and I couldn’t wait to go down to relive the fun, see what had changed, and what has stayed the same. We headed down on Friday evening in this killer Chevrolet Tahoe (which might have to be my next ride) which was unbelievable. It was huge, which meant we had tons of room for everything we brought down, and some amazing features that were definitely well used (Apple Carplay, in-car wifi). 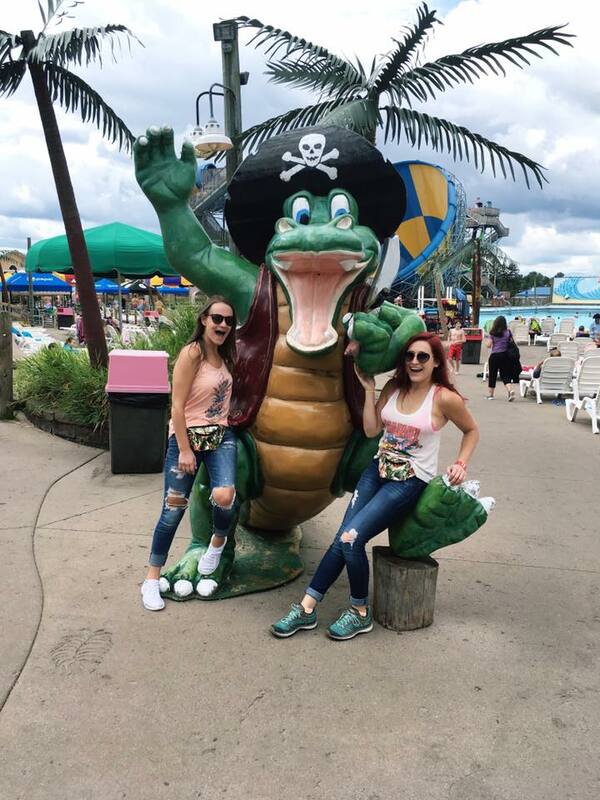 While Darien Lake does offer a campground for those who want to “rough it”, they also offer trailer rentals, a full hotel, and, most recently, glamping and cabin rentals. We were able to spend a couple of nights in one of these new cabins and it was absolutely perfect! It sleeps 6 comfortable, with two bedrooms, a sitting area with pull out futon and all of the amenities you could need. We loved the covered porch (it did rain a bit) and the fire pit area was definitely taken advantage of. When it comes to the park, it was exactly as I remembered it! Of course, a few things have changed. There were a few new rides that weren’t there when I used to go, and most of the old ones that I loved were still running. We made it through almost all of the roller coasters (Boomerang was down for maintenance when we stopped by on the last day which just means we have to go back next year) and some of the more tame rides. We didn’t have a chance to check the water park out because we got rained out when we were planning on going, but the newer slides and rides looked like so much fun. We also took a ride on the rather large ferris wheel that gave us an amazing view of the park. 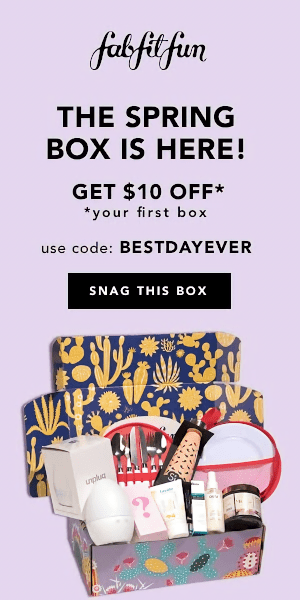 I think we’ve started a new tradition! 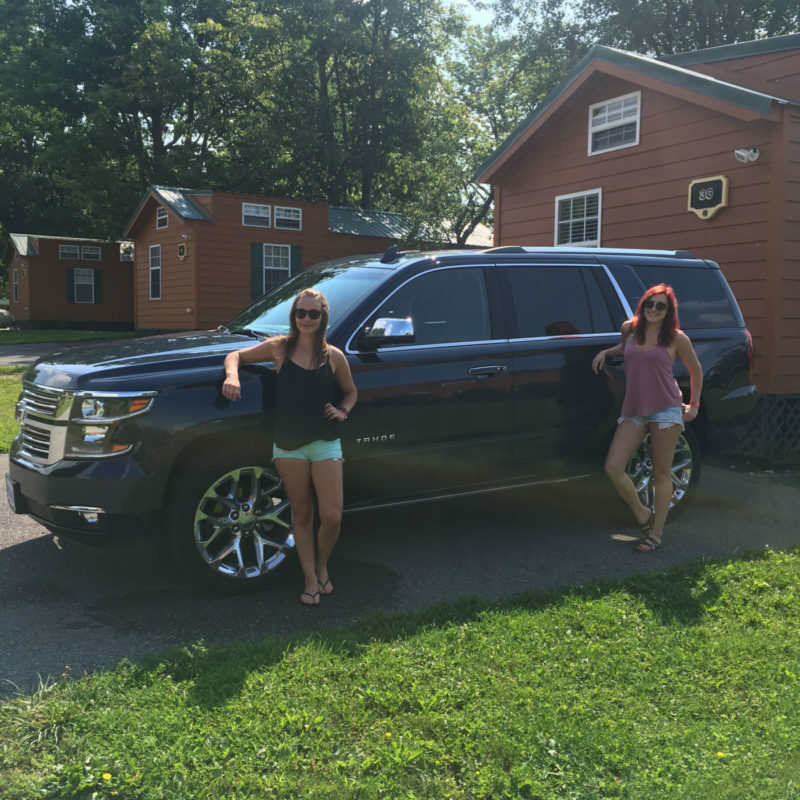 I already can’t wait to go back next year – thanks again to Darien Lake for having us and to Chevrolet for providing such a killer ride. 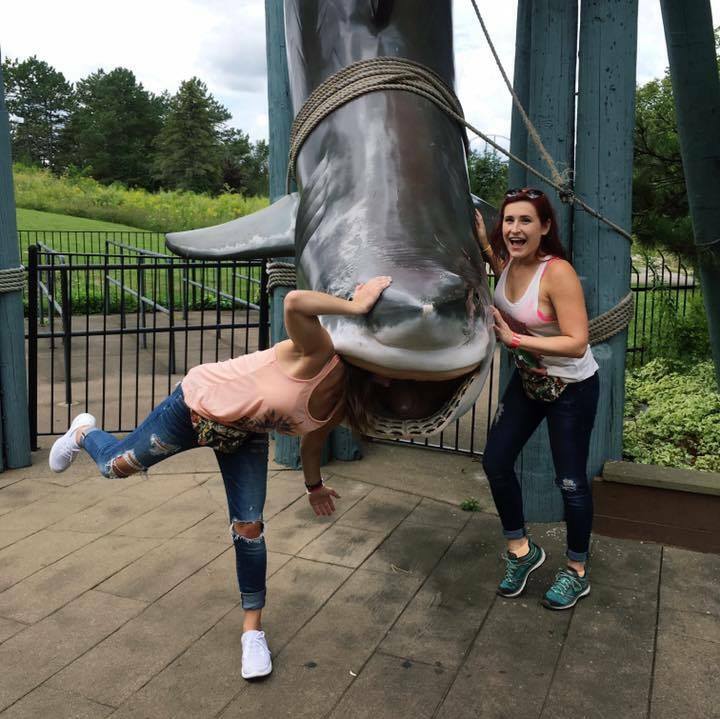 Have you ever been to Darien Lake? What’s your favourite summer destination? 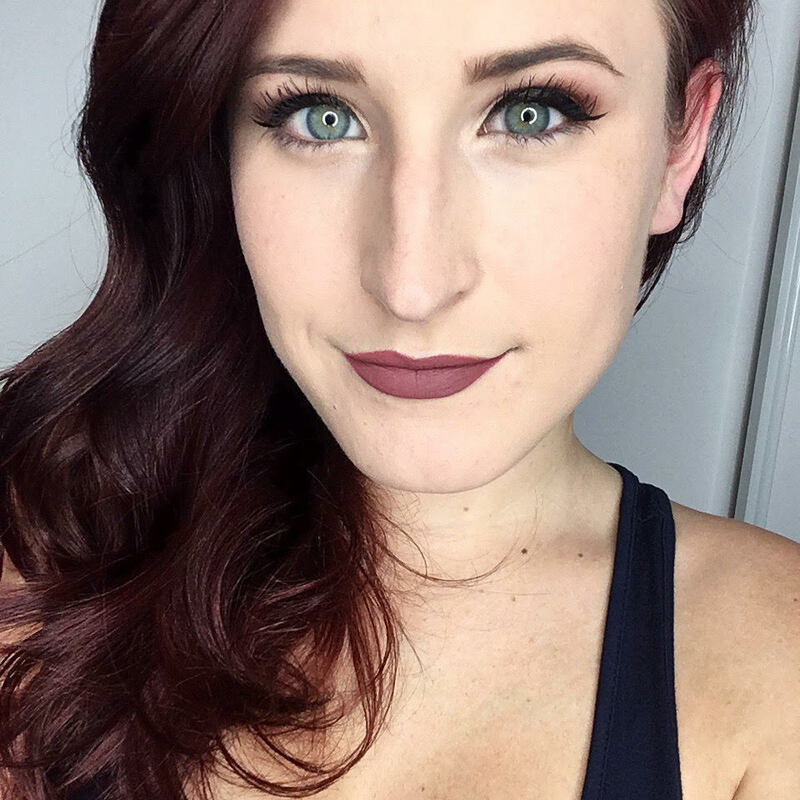 Previous Post Velour Lashes Review + Video + GIVEAWAY!